Styled with helaine t-shirt and buffon pant . Upgrade your outfit. 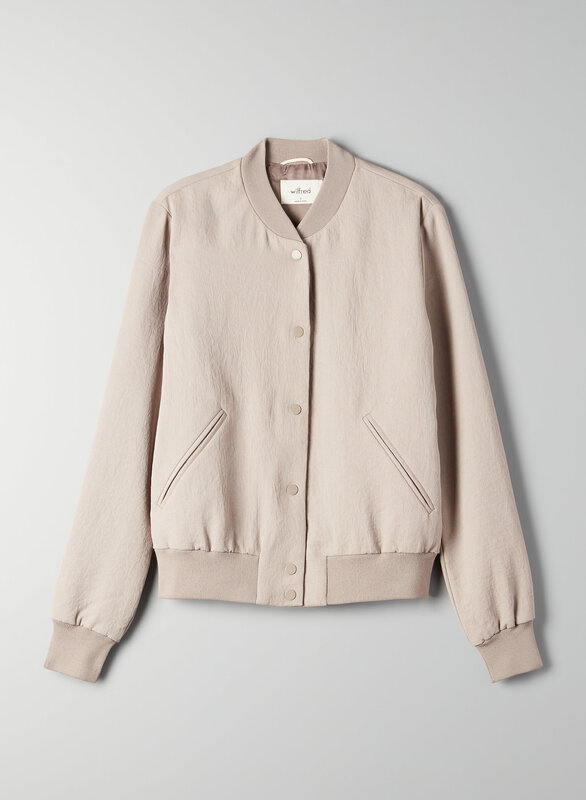 This is a classic bomber jacket made from Japanese fabric with a basketweave texture and a vintage feel. 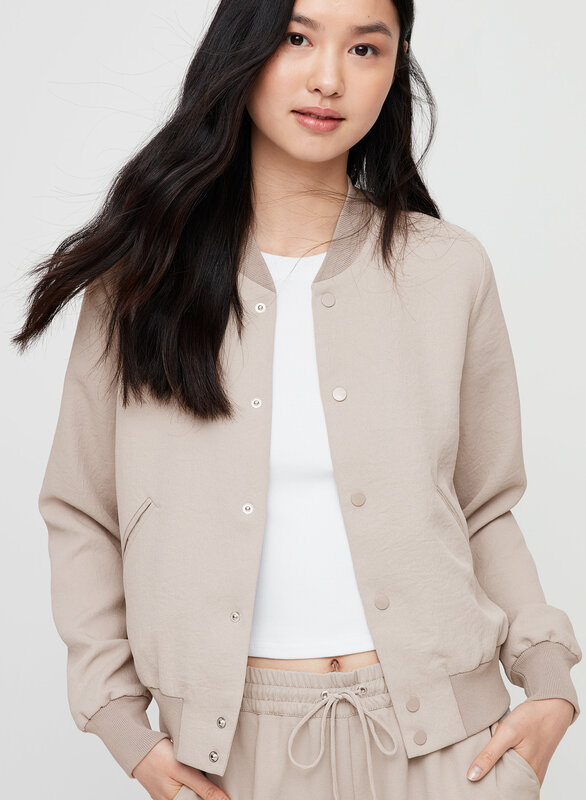 Super nice jacket. Hits right below the hips.Great feel. And actually kept me warm.